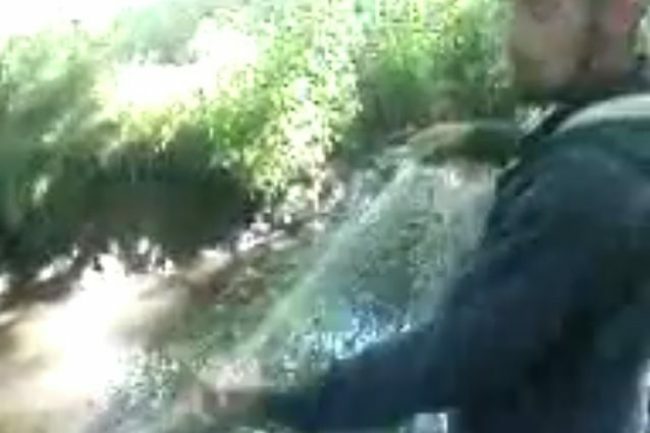 Sea trout poacher pleaded guilty after he posted a video of the act on YouTube. Benjamin Cook made a video showing his skills as a poacher and posted it on YouTube. 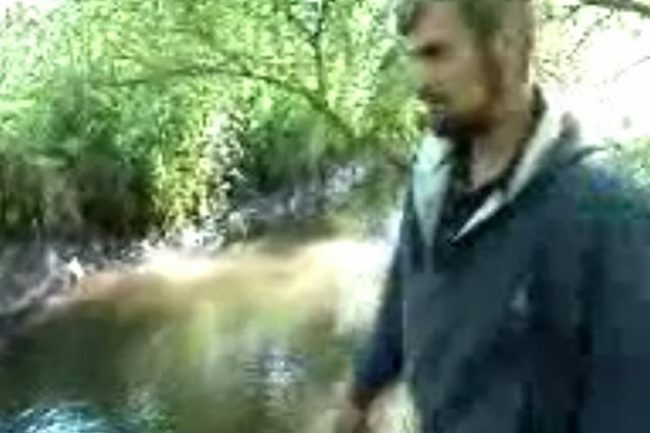 Benjamin Cook was found guilty of illegal net fishing for salmon and sea trout on the River Sherford. 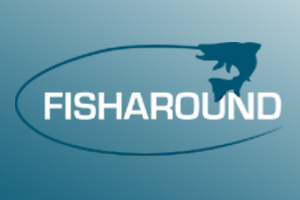 Benjamin Cook, 31, of Patchins Road, Poole, Dorset was ordered to pay £475 in fines at Bournemouth Magistrates' Court after he was found guilty of illegal net fishing for salmon and sea trout on the River Sherford near Kings Bridge in Dorset, UK. Cook made a video showing his skills as a poacher and posted it on YouTube. The video, which was posted online in 2010, was seen by a fisheries officer who recognised Cook. This is the first time the Environment Agency has used evidence from social media to successfully secure a conviction. Cook, who has previous convictions for poaching and obstructing a fisheries officer, was arrested at his home on February 15. The court heard that the Environment Agency had spent £25,000 in 2012 on improvements to help salmon and sea trout migrate up the River Sherford to their spawning grounds. The river flows into Poole Harbour where netting is strictly controlled to protect fish stocks. Cook's net was placed across the river to intercept fish swimming upstream.